When we were researching cheap places to stay in Jamaica all we could find were articles recommending hotels for $80 or higher a night. I am not sure what their definition of cheap is, but it sure isn’t cheap enough for us. 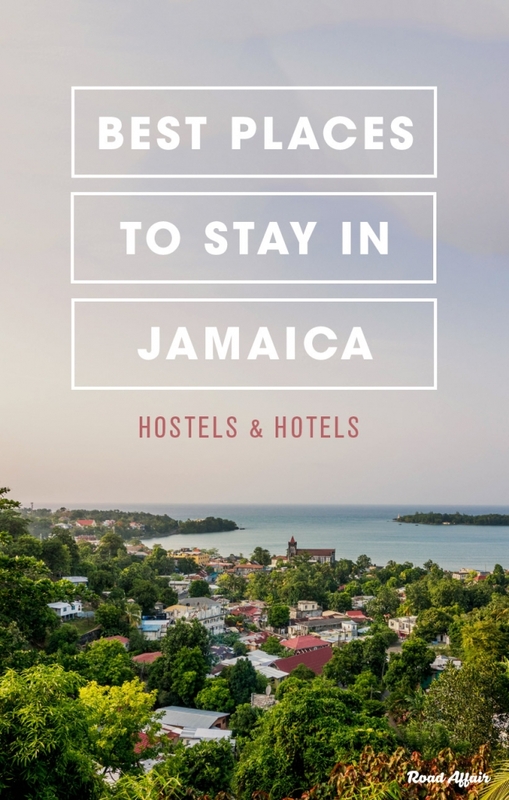 That is why we decided to write our own list of cheap places to stay in Jamaica, for people like us, who can only afford places in the $15 – $40 range. All of the hotels listed here are very basic, and most of them do not have running hot water nor do they have A/C (and if they do, they will probably charge you an extra $10 – 20). 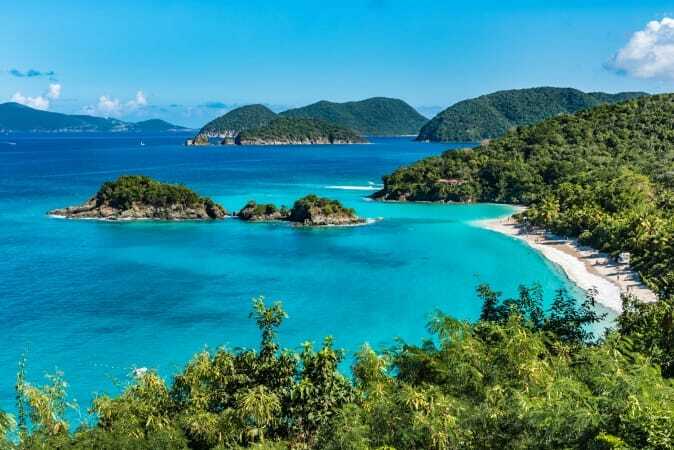 This is the real Jamaica mon! 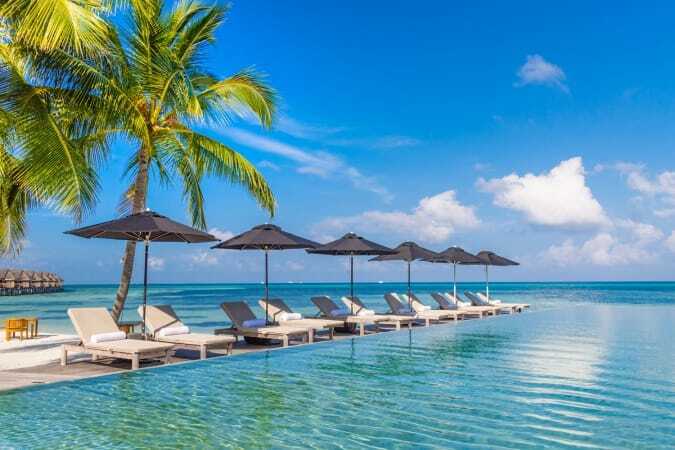 If you are looking for luxury resorts please press the back button now, as you have come to the wrong place. If you are still here, respect! We hope this list will help you reduce your accommodation costs as much as possible on the island of One Love. Already know where in Jamaica you are headed? Click on the destination below and it will take you to our list of cheap hotels and hostels in that area. The Dream Hostel is a family run hostel, and the owner, Ingrid, will do her best to make sure you enjoy your stay there. The hostel is located in a middle-class neighborhood in Montego Bay and only a five-minute drive from the beaches. There is a fully equipped kitchen available for guests, as well as free WiFi and a hangout lounge. Rooms start at $35 per night. 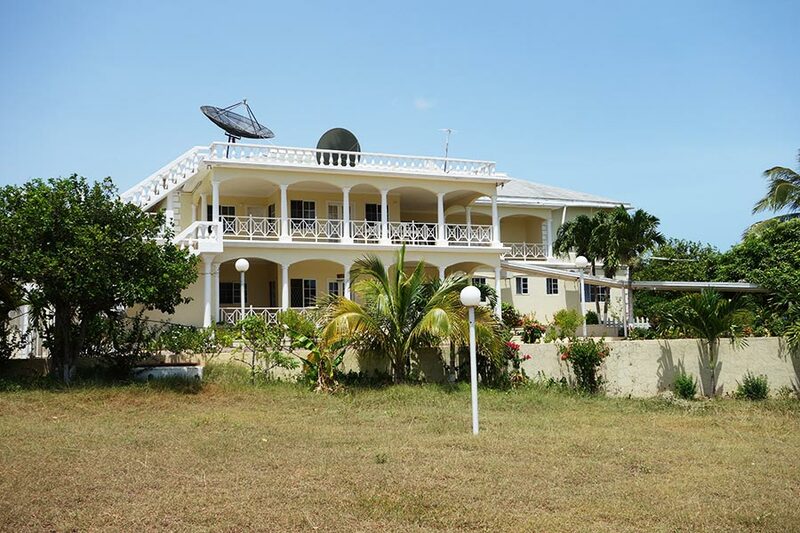 The Bird’s Nest is located in the Ironshore Resort Estate, about 10 minutes from Montego Bay Airport. The hostel has a beautiful pool overlooking the ocean, a shared kitchen, free WiFi and it’s close to attractions and beaches. 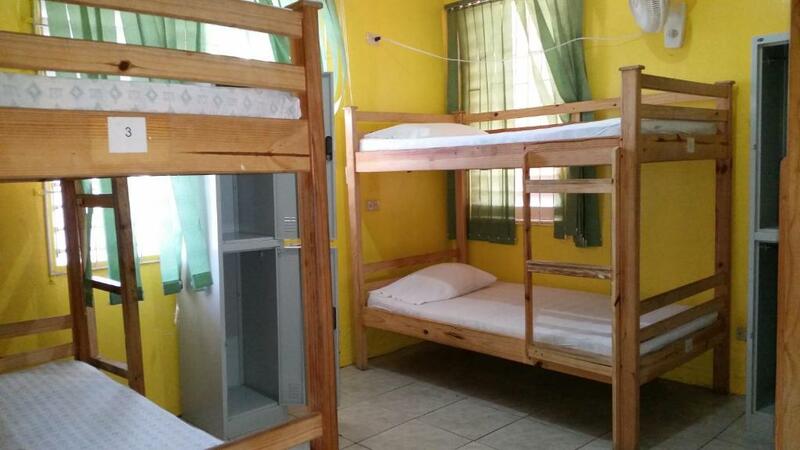 A bed in a standard 6 bed dormitory costs $20. This is the best deal we have found in Montego Bay for solo travelers. 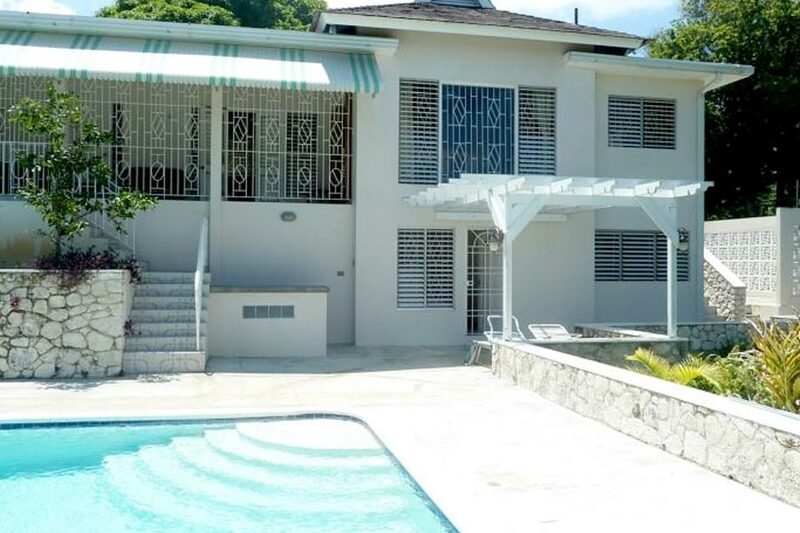 Anchorage Villa is situated in the hills of Montego Bay with a breathtaking view of the turquoise blue Caribbean Sea. It is only a few minutes drive from the beaches and about a 20-minute drive from Montego Bay Airport. All rooms come equipped with a flat screen TV, and some even come with a private terrace or patio. In addition, guests have access to an outdoor pool, a barbeque area, free WiFi and a free shuttle service. Rooms start at $35 per night. T&T Guesthouse is located on West End in Negril just a short walk from Rick’s Cafe, the supermarket, and local restaurants. 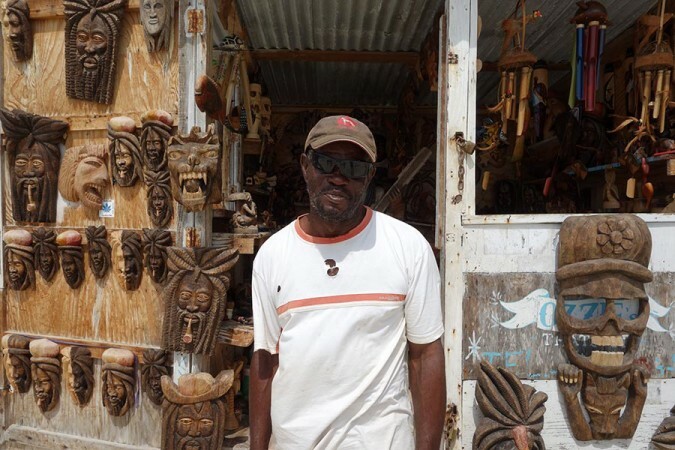 The guesthouse is run by Tony and his sister Tattiana, who do everything they can to make your stay in Jamaica a memorable experience. They offer tours to nearby attractions and rent out bicycles and snorkeling gear to their guests for free. Rooms start at $25 per night. 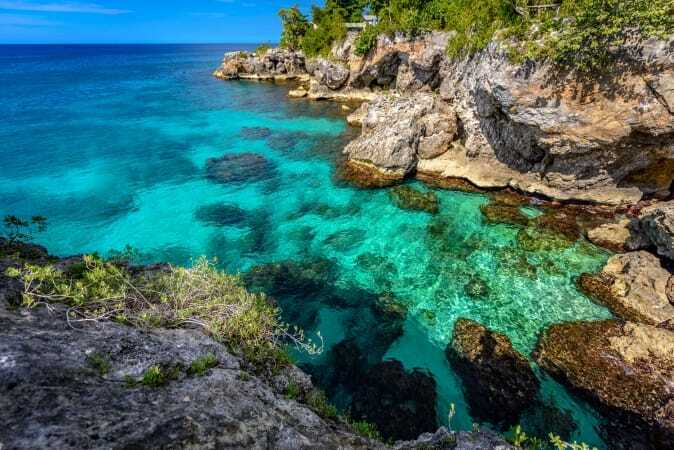 Villa La Cage is a budget hotel located just off the cliffs of Negril. The hotel offers free WiFi, a free shuttle service to the beach, an outdoor pool and an on-site restaurant that serves international as well as local dishes. The staff here is very friendly, and they periodically check in with you to make sure you have everything you need. Rooms start at $25 per night. The Judy House is just a 10-minute walk from the beach and is surrounded by a beautiful lush green garden. The backpacker rooms come with a shared bathroom, a fully equipped kitchen and access to the garden, which has a large deck with tables and chairs. A bed in a shared 3 bed dormitory costs $20, a private single room costs $25 and a private double room costs $40. Welcoming Vibes is a Jamaican owned establishment located within walking distance of the beaches in Treasure Beach. There is a fully equipped kitchen on-site, as well as a shared lounge and a game room. Private rooms start at $39 per night. Southview Hotel is located in the hills of Treasure Beach and is a 5-minute taxi drive or 30-minute walk from the beaches. Although the hotel is not directly on the beach, we would still recommend you stay here simply because the walk to and from the hotel is absolutely beautiful. At times you feel like you are in an African Savannah instead of in the Caribbean. Plus, you get to enjoy a stunning view over the mountainous farmland all the way to the ocean. The hotel has two pools, many fruit trees, a bar and a restaurant where local dishes can be prepared to order. The Waikiki Guest House is directly situated on the beach and guests get to enjoy direct access to the crystal clear water. 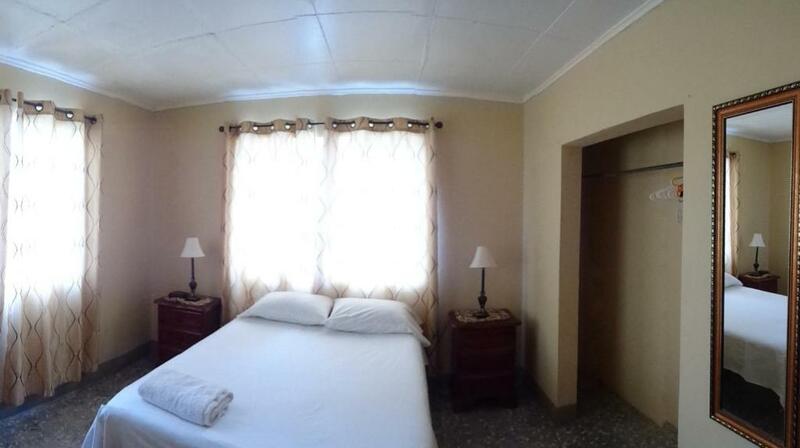 The guest house offers free WiFi, a sun terrace and a restaurant with affordable meal options. All rooms come with a private bathroom, and some even come with a small balcony or patio. Room prices start at $40 per night. The Inn at Great Bay is also situated on the beach and features guest rooms with ocean views, a garden with barbeque facilities and free WiFi. A private single room costs $20 per night and a double room costs $55 per night. Both prices include breakfast. If you are traveling solo, this is a good deal. However, if you are traveling as a couple you might want to stick with one of the cheaper options above. The Durham is located in a safer, more upscale area of Kingston. It’s within walking distance to shopping malls, supermarkets, restaurants and the Bob Marley Museum. At the property you will find a bar, shared lounge, and fully equipped kitchen. Laundry service is provided for an additional fee. A bed in a dormitory tent costs $11 per person per night while a private room with a shared bath costs $20 per night. This reggae inspired hostel is conveniently located in the center of Kingston, just a 10-minute walk from the transportation hub, Half Way Tree. The hostel features a small pool and bar in the courtyard, a shared kitchen, and a computer in the main lounge. A bed in a 6 bed dormitory costs $20 and a private double room costs $60. We find the hostel to be a little bit overpriced, however if you are traveling alone and want to be in the center of Kingston this is one of the best places to stay in Kingston. 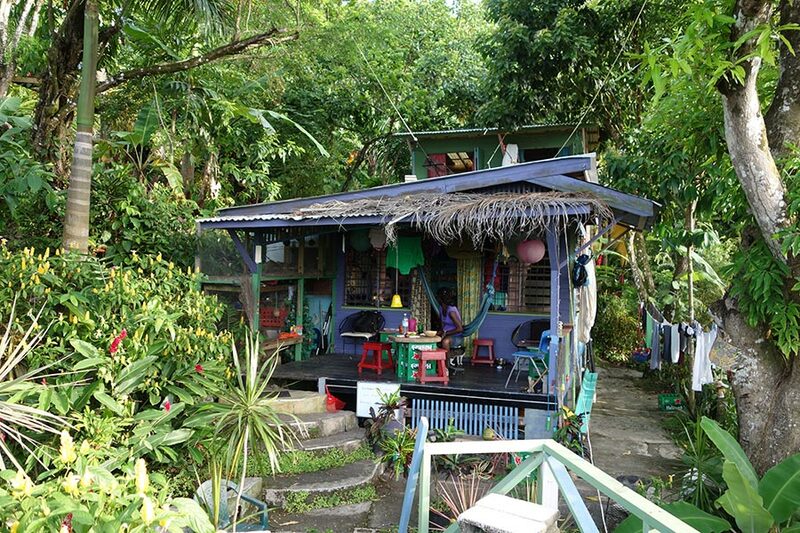 The Garden House is located within the rainforest and a short walk from Port Antonio’s town center. The guesthouse features a peaceful garden, a shared kitchen and free WiFi. If you don’t feel like cooking or going out to eat, you can ask the owner, Rastaman Rev, to prepare you one of his delicious Ital meals at a reasonable price. Room prices start at $20 for one person and $35 for two. 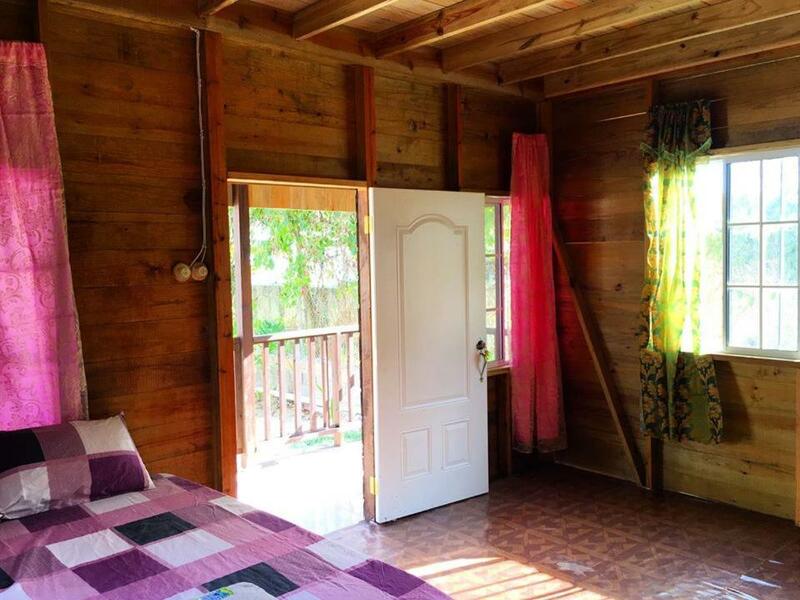 This cute little hostel is located near the crafts market in Port Antonio and a short drive from popular tourist attractions like the Blue Lagoon, Boston Bay and Winnifred Beach. Guests have 24-hour access to a spacious kitchen, a large lounge, a computer with internet, and two outdoor seating areas. The owner, Stefano, takes great care of his guests and, for a small fee, he will prepare you a tasty meal for breakfast, lunch or dinner, or show you around Porty. A bed in a 6 bed dormitory costs $20 and a private double room costs $45. 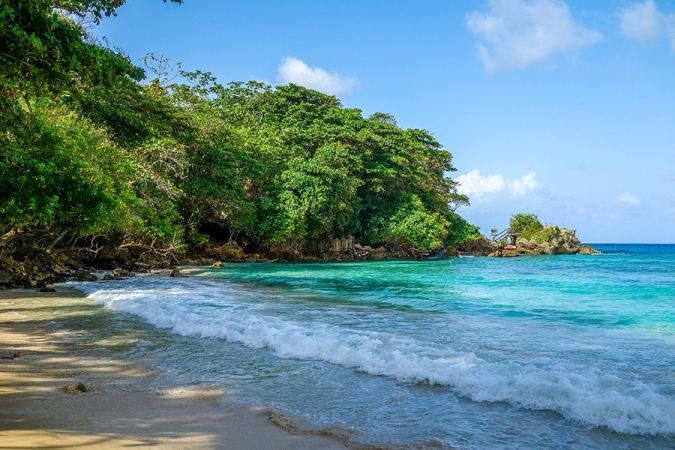 Tina’s Guest House is on the oceanfront in St. Mary, a 15-minute drive from Ocho Rios town center. All rooms here come equipped with a TV, a private bathroom and of course, free WiFi. There is also a shared kitchen on the premises for people who like to cook their own meals. Private double rooms start at $30 per night. 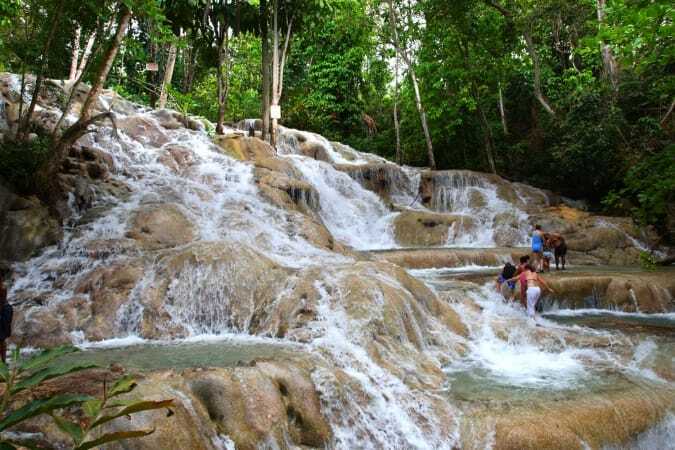 The Reggae Hostel is situated right next to the main beach in Ocho Rios and within walking distance of Turtle River Park, plenty of restaurants, bars and nightclubs. A bed in a 6 bed dormitory costs $20. Do you know of any cheap places to stay in Jamaica that are not listed here? If so, feel free to share it with us in the comments below. Wow! 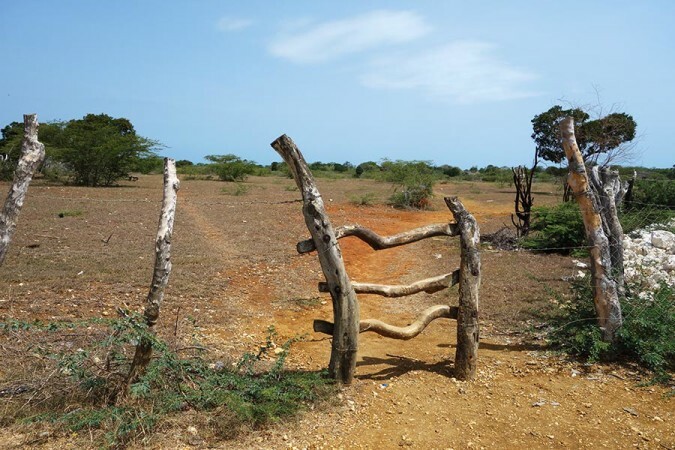 You have compiled a long list of budget friendly accommodations in Jamaica! Thanks! No problem Anntia. That’s what we are here for, to provide helpful information to budget backpackers :D Safe travels. You are welcome Ami and thanks for reading. Hey there, thanks for your recommendations! I have stayed at Tony’s hostel in Negril (T&T, just in front of Sea Grape hotel), and found it the most pleasant! It is a really recommended place, they make you feel at home and try to organize anything they can to make you enjoy your stay.